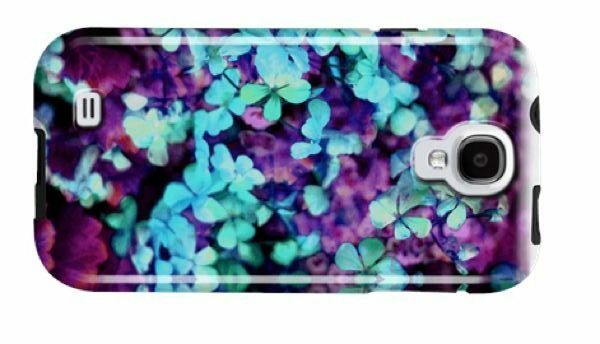 The summer holidays are here now and many girls would love to make their Samsung Galaxy S4 smartphones look great with bright and vibrant with new cases. The sun is out and you want a new case to go on holiday with, we will show you some of the best summer cases on the market that you will just love. 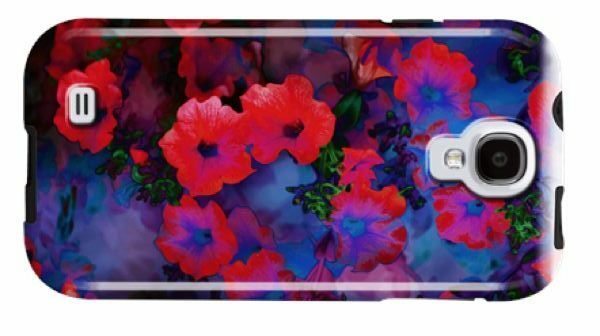 The first two summer Samsung Galaxy S4 cases for girls we have is the stunning ‘Ruby Blue Vine’ and the ‘Secret Garden’ by Case-Mate, both priced at $40.00, these cases are Amy Sia inspired. These two explores the popular spring florals but we say they are more suited for your SGS4 on your summer holiday; they look stunning to say the least. Amy Sia pulls in both traditional and modern touches with these cases, showing off the floral patterns with surreal colors. 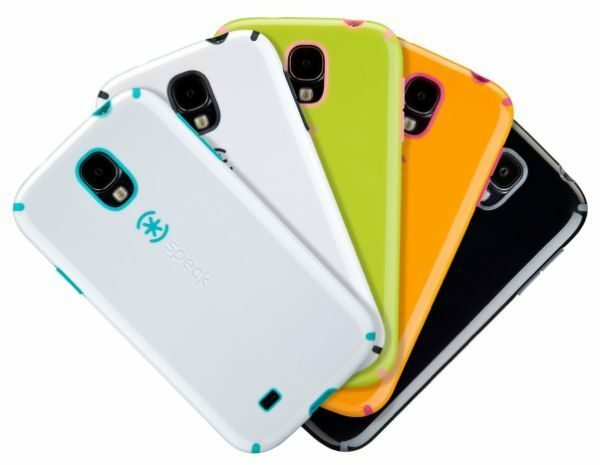 Next up is the CandyShell for the Samsung Galaxy S4 by Speck priced at only $34.95, not only do these come in different colors they will protect your loved smartphone. 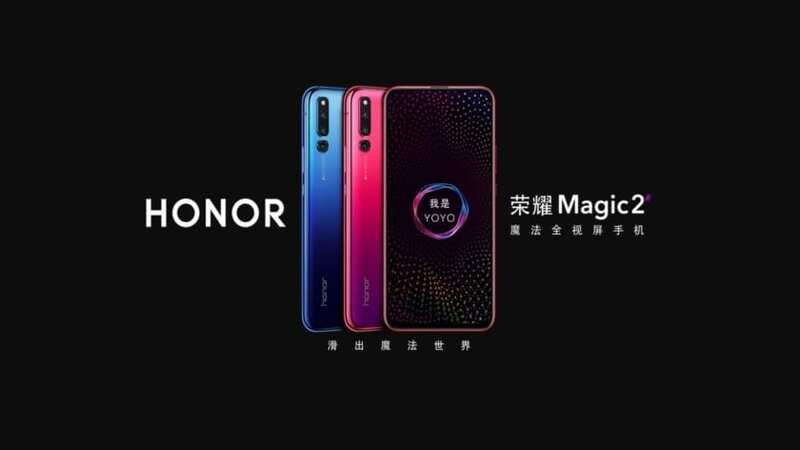 These cases come featuring a dual-layer construction that will absorb and shocks or drops, impacts are not a problem anymore. For more information please visit Speck right now. 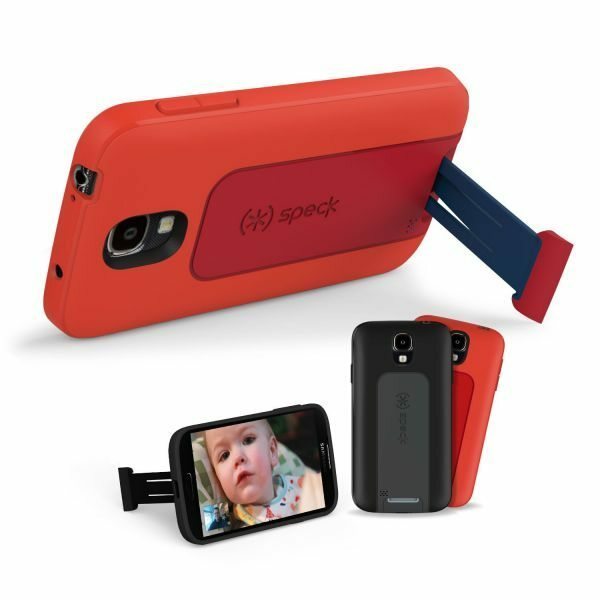 The SmartFlex View case for the Samsung Galaxy S4 also by Speck is the perfect summer case, great for just at home or by the swimming pool on holiday. This one comes with its own built-in kickstand, which makes it great for those that love watching movies or chatting online. 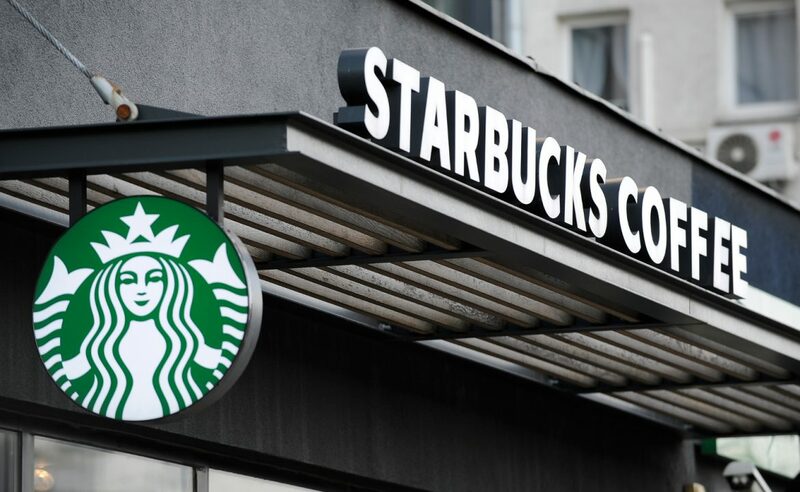 The retractable stand is a good idea because it means it will not get in the way when you are on the move, you can choose either Black/Slate or Poppy/Deep Poppy/Deep Sea colors. These cases are priced at $39.95. There are so many cases to choose so we will show you our final one called the ‘Ballet Girl’; this really does look like summer with all its flowers and the ballet girl dancing. 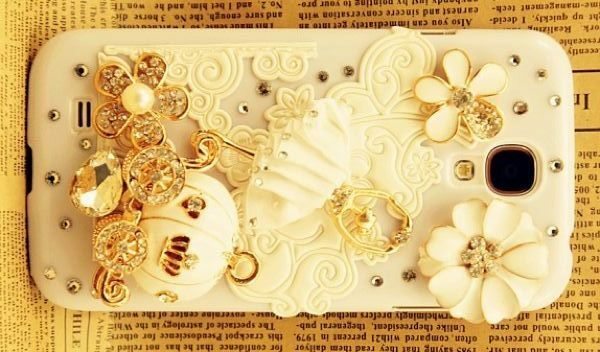 The Ballet Girl +White Crystal case for the Samsung Galaxy S4 stands out, and we really do mean that because they show off the handmade patterns bursting out of the case 3D style, please visit here to purchase for only $19.99. 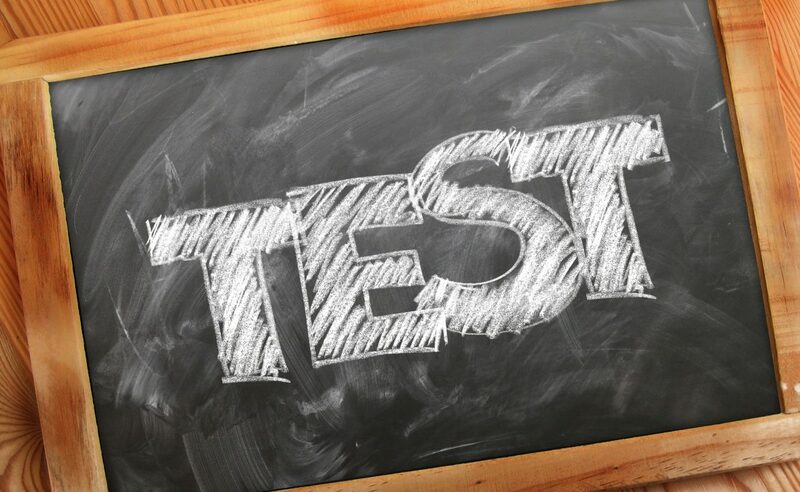 What are the best Samsung Galaxy S4 cases for girls you have ever seen?